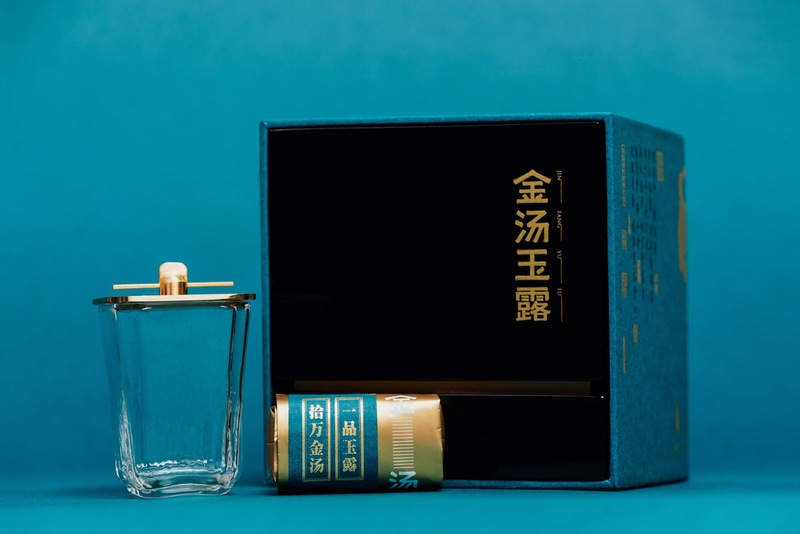 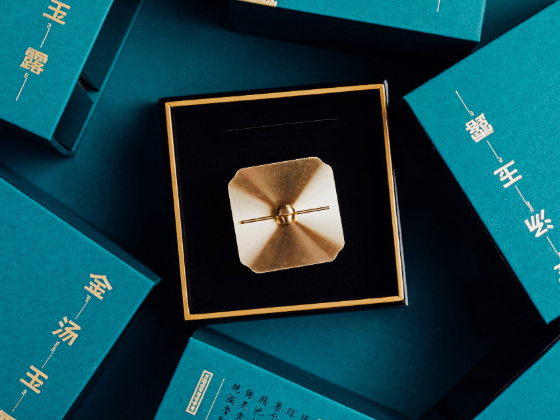 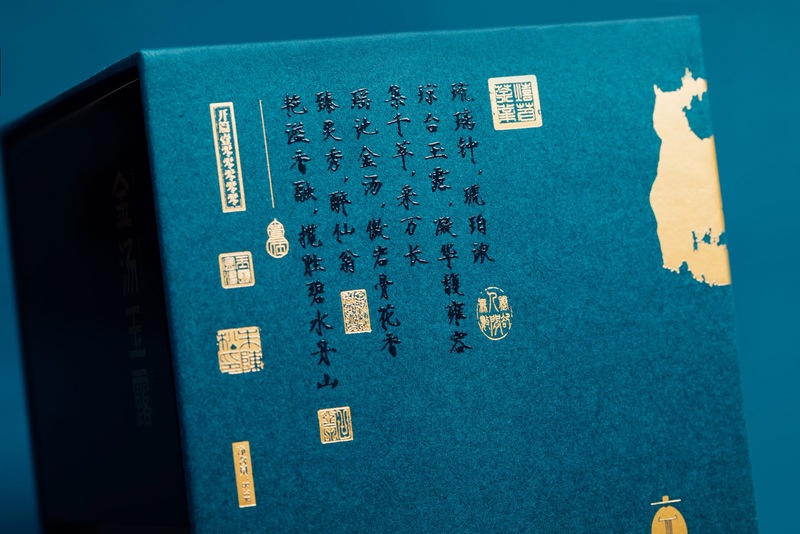 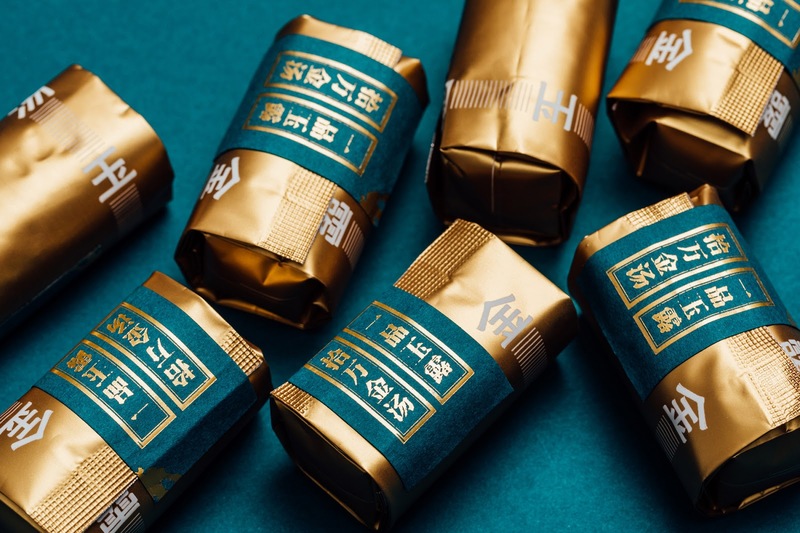 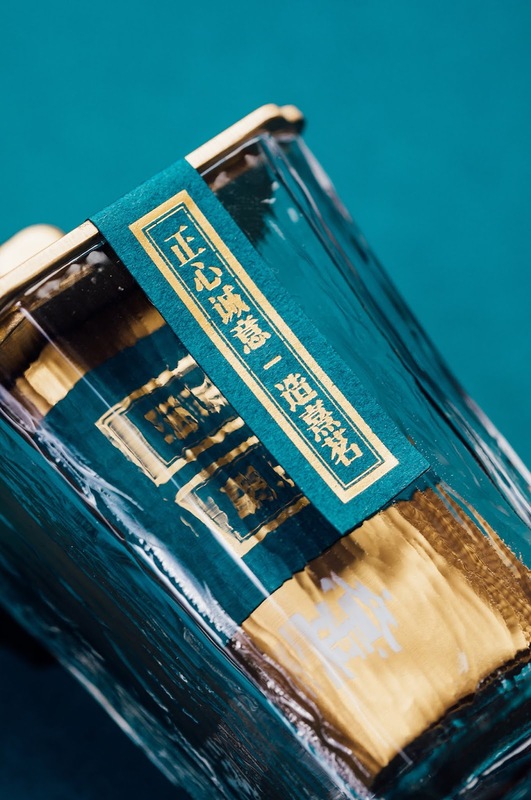 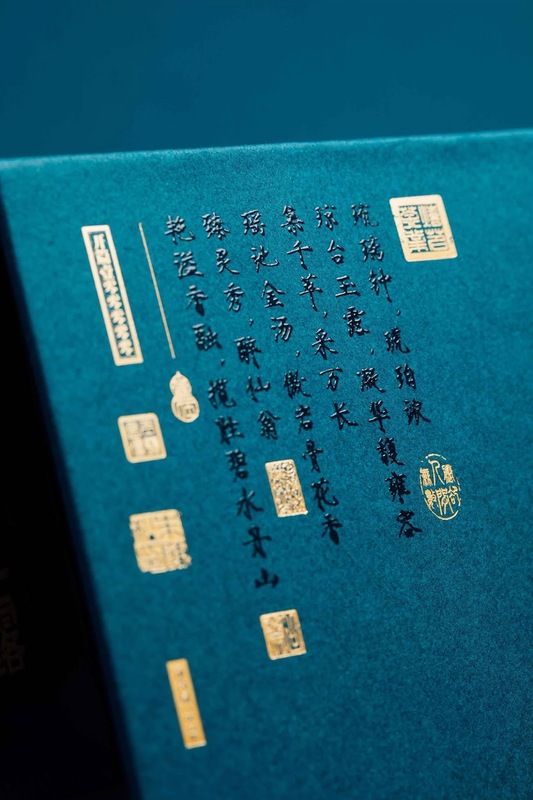 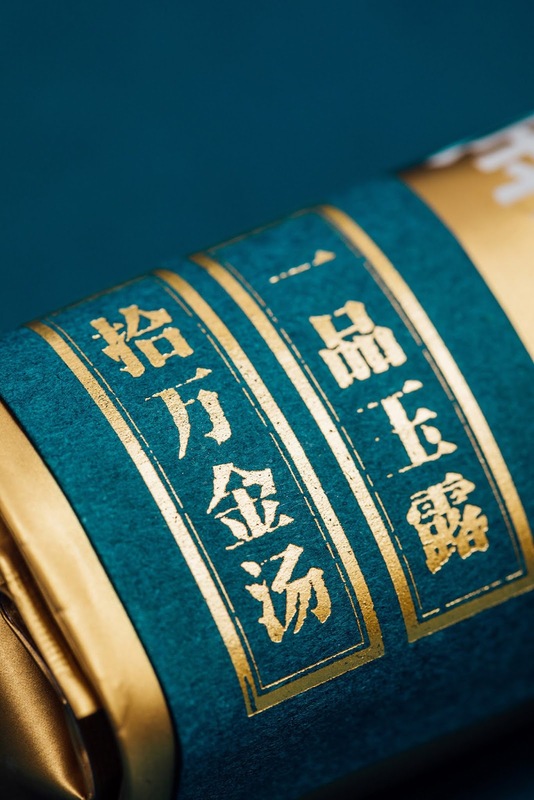 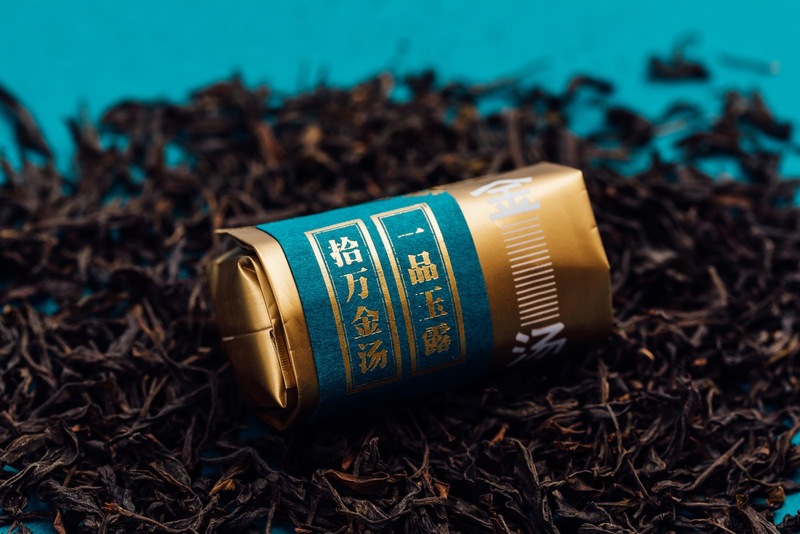 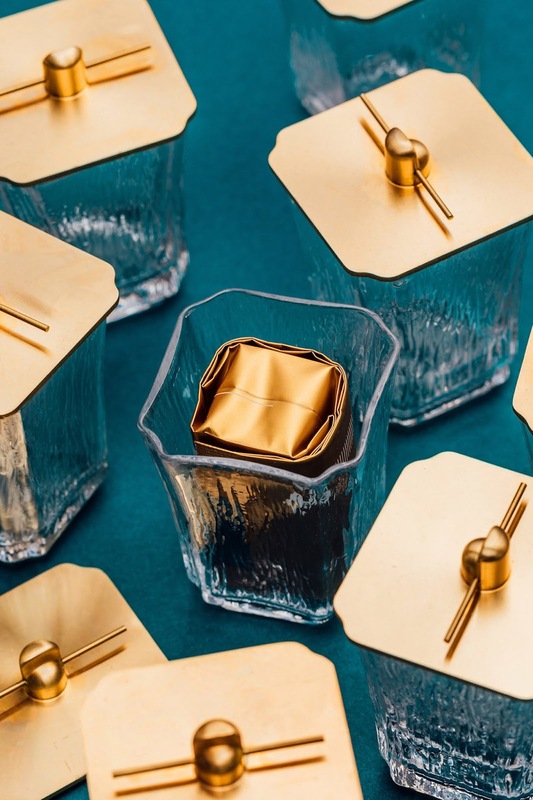 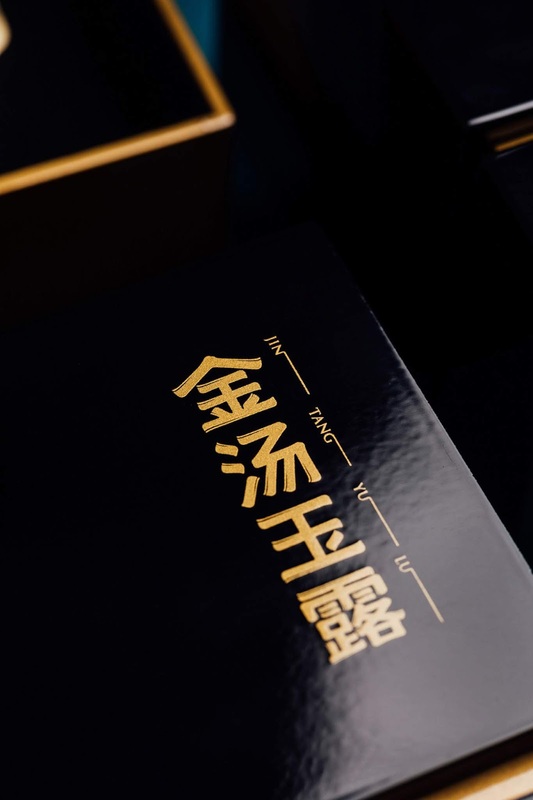 This gorgeous Chinese tea packaging has our eyes completely captivated. 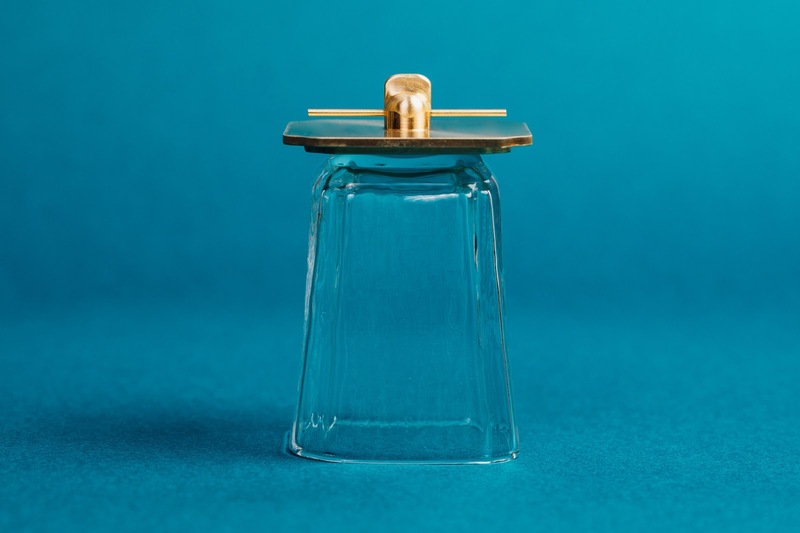 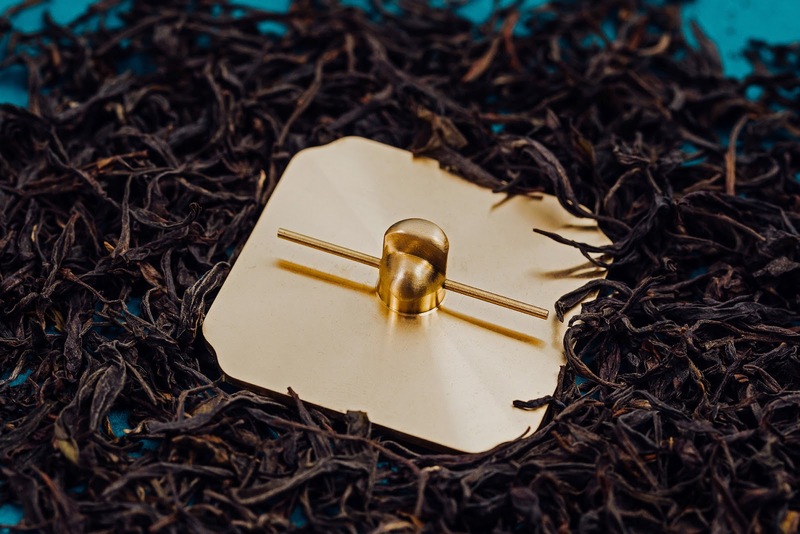 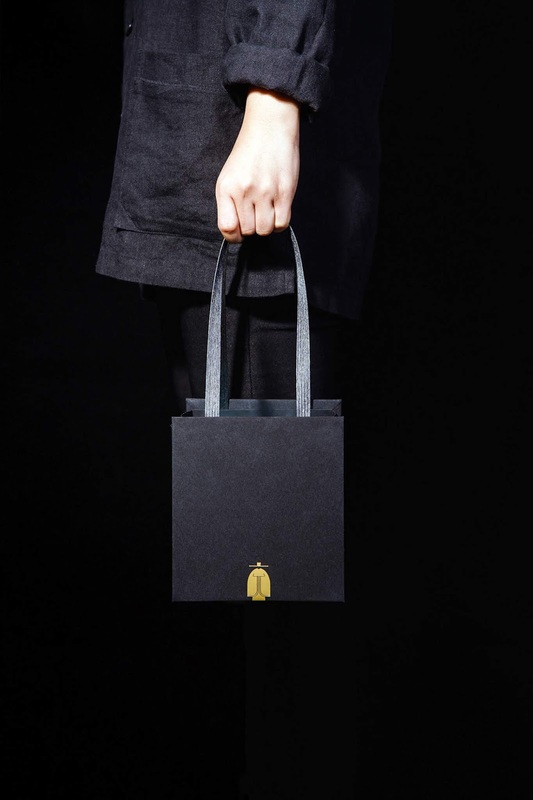 The colors and material used are what make this tea packaging truly stunning. 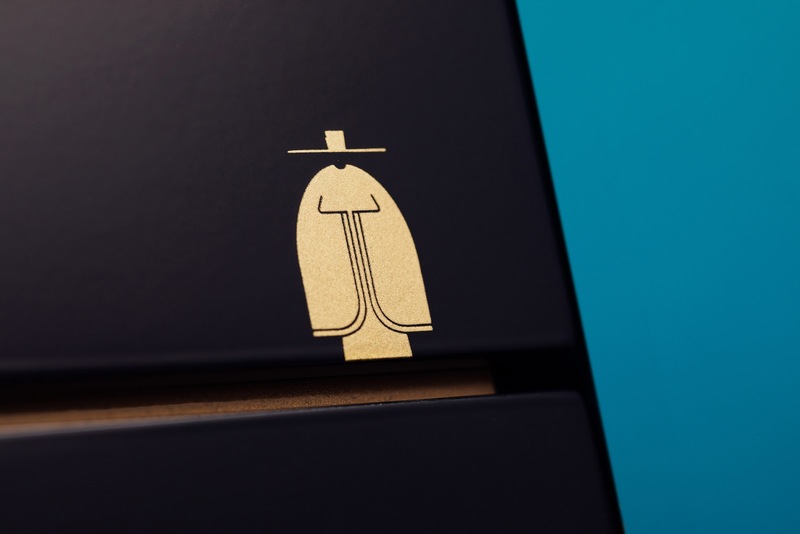 The details immediately grab the attention of the recipient as a specially crafted work of art. 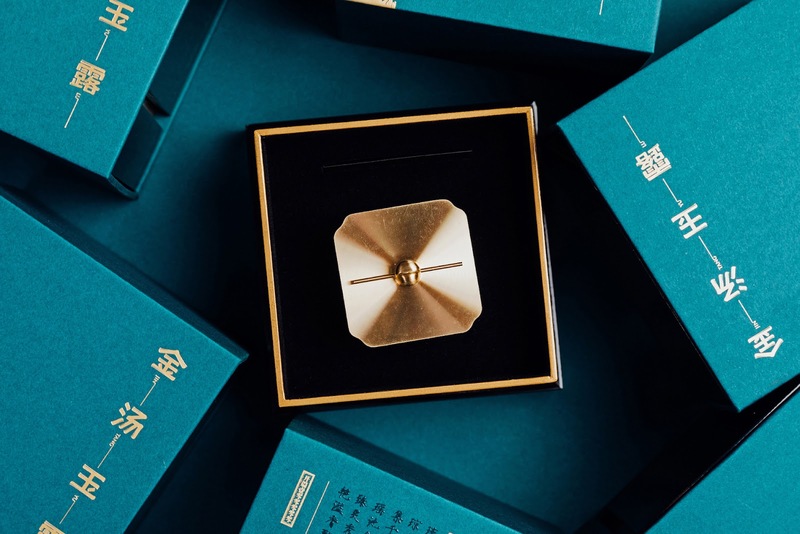 The color scheme is bright and premium and is very visually appealing.